A fabulous eco-car with the luxury specification of a Bentley! 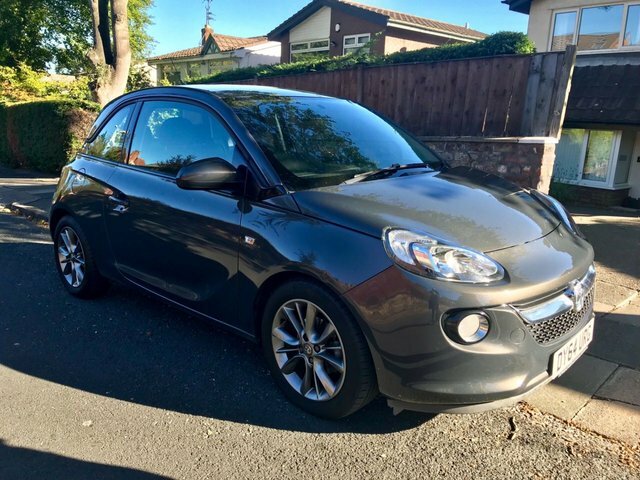 2015 15 VAUXHALL ADAM 1.2 ROCKS AIR with £1750 of EXTRAS! 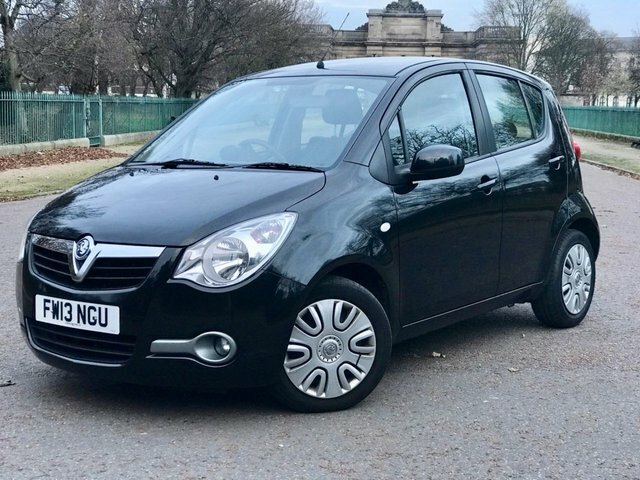 RARE SMALL AUTOMATIC 5 DOOR WITH LOW MILEAGE AND FULL HISTORY! Only £30 PER YEAR TAX! Interested in a sporty hatchback like the Vauxhall Corsa? Keen to get behind the wheel of a rugged crossover such as the Vauxhall Mokka? 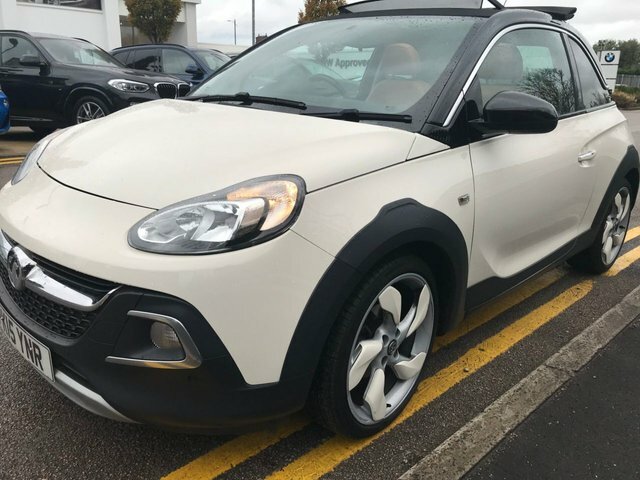 Come to T Williams Car Sales today and you'll be able to choose from a fantastic selection of quality used Vauxhall cars, all of which come fully inspected and ready to drive away. As a leading supplier of pre-owned vehicles you can rest assured that we'll do everything possible to help you find the perfect car to suit your lifestyle and budget. 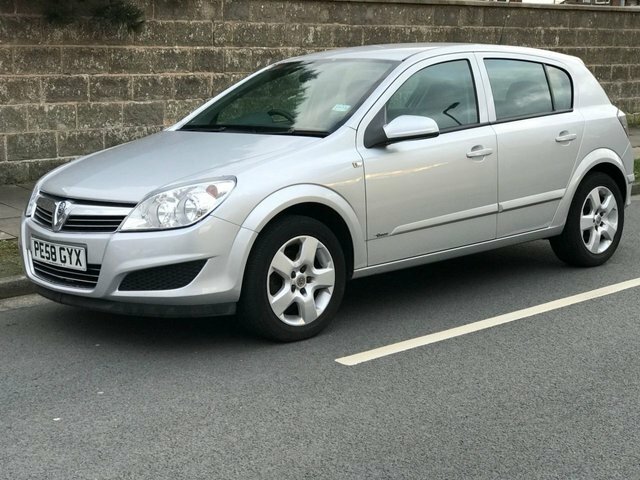 View our latest deals on used Vauxhall cars for sale in Wirral here on the website, and remember to contact a member of our showroom team to find out more and arrange a test drive.